For more information on partnership opportunities please contact Camie Powell, Director of Marketing and Corporate relations. The relationship Special Olympics Arkansas has with Arkansas Realtors dates back to 1985. They contribute both volunteers and funds. Realtors host numerous events year-round that benefit Special Olympics Arkansas. Throughout the years the Arkansas Realtors Association has raised over 2 million dollars for Special Olympics Arkansas. Special Olympics Arkansas holds a special place in the hearts of REALTORS® across the State. Selling Real Estate allows us to meet people from all walks of life and we feel it’s our duty to give back to Arkansans. The determination of Special Olympics Athletes is truly inspiring. Special Olympics Arkansas allows & encourages athletes to compete in the activities that they love and we are honored to be able to help contribute to that experience. 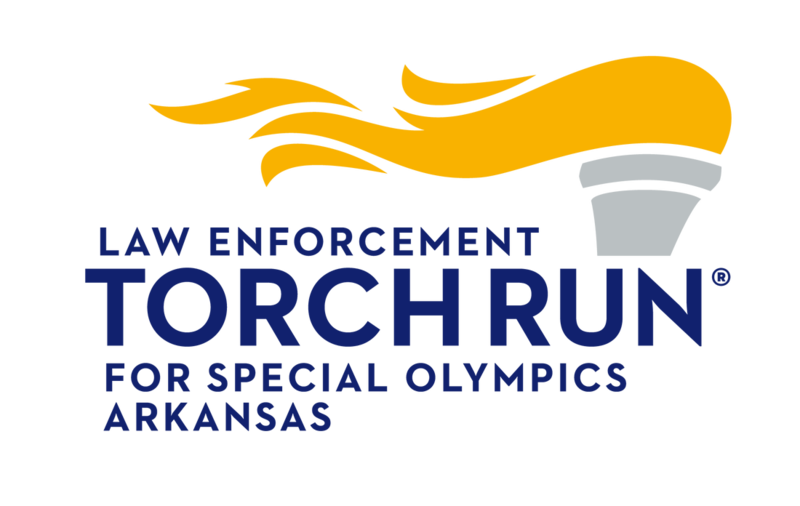 The Mission of the LETR for Special Olympics Arkansas is to raise both dollars and awareness for Special Olympics. Nearly 100 agencies and 1500 officers work year-round in Arkansas to accomplish this goal All funds raised go towards supporting Special Olympics Arkansas' year round sports training and athletic competition.